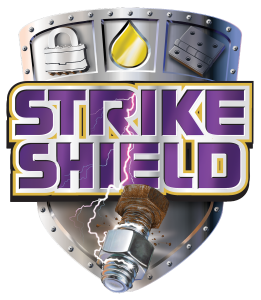 MARINE SHIELD™ is the ultimate protection for the moving metal parts in your engine and transmission. Utilizing the most Advanced Boundary Film (ABF) Technology, it protects moving metal parts from wear and damage due to boundary conditions of frictional abrasion, extreme pressure torque, dry startup and engine shutdown. 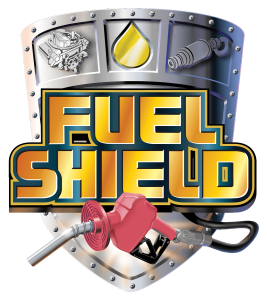 Other benefits include increased fuel savings due to reduced friction and increased oil flow, reduced maintenance and downtime, extended engine parts longevity and reduced operating temperatures an average of 30 to 50 Fahrenheit degrees. 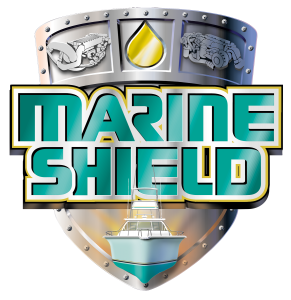 Remove the oil filler cap and add 2 ounces of Marine Shield™ per quart of oil to engine. Use at every oil change for maximum performance. 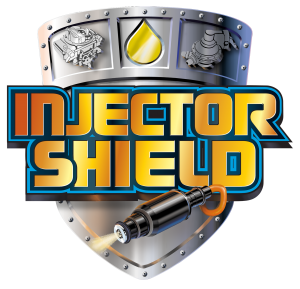 Add 1 ounce of Marine Shield™ per quart of fluid to the transmission. Contains no volatiles or solvents. 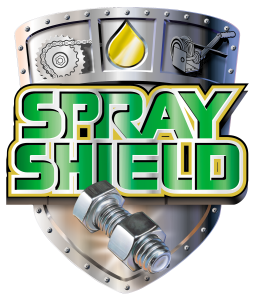 Contains synthetic hydrocarbons and advanced chemical additive technology. Non-toxic and environmentally friendly.